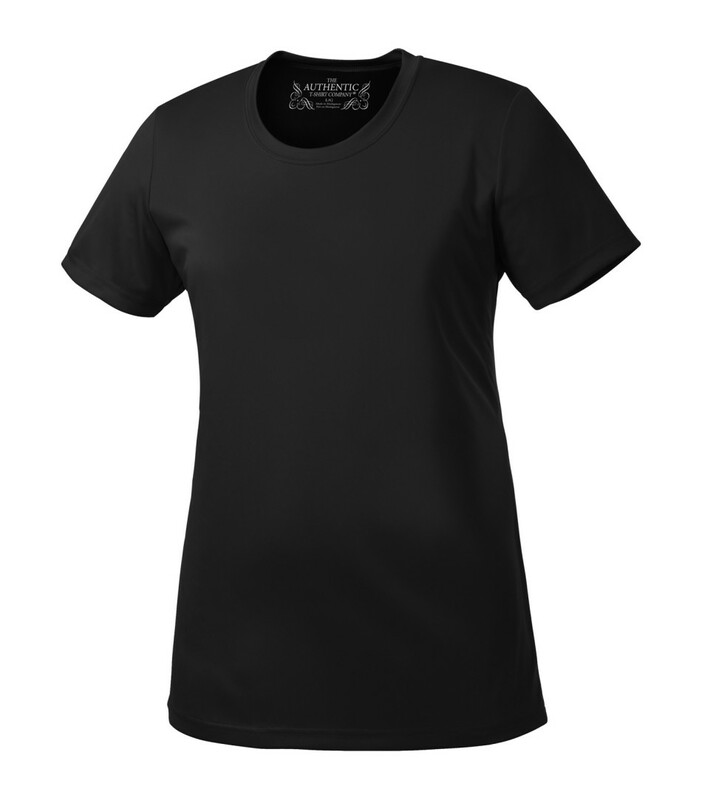 The ladies pro team tee is a 100% polyester jersey knit custom t-shirt that’s built to keep up with the most active woman. This breathable printed t-shirt features moisture wicking technology that moves moisture away from your body keeping you dry and comfortable even as you work up a sweat. 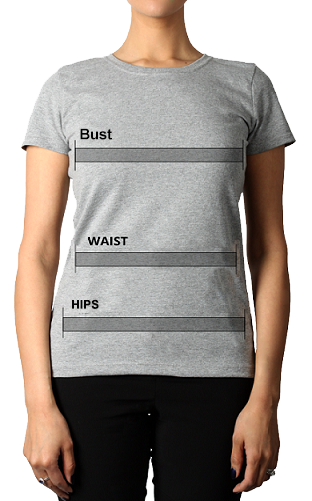 A contoured fit hugs your curves and a tagless label provides superior comfort. This custom t-shirt’s no bleed fabric is created with a unique cationic dye process for easy printing, ensuring your logo or design is crisp and clear.